BLOOMINGTON – A Democratic candidate for governor is calling for a statewide ban on a controversial herbicide. 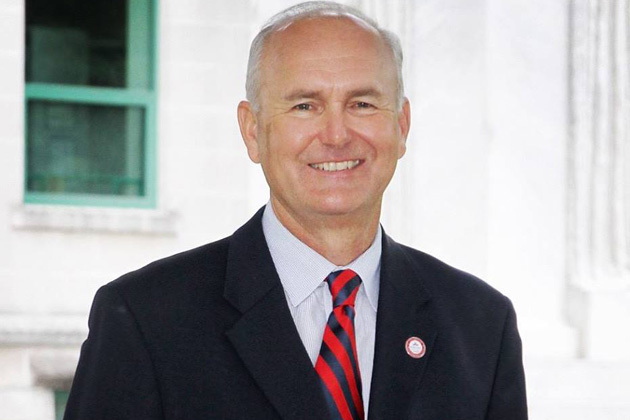 Madison County regional schools superintendent Bob Daiber said the herbicide Dicamba – responsible for hundreds of crop-damage claims in the state – is not being properly regulated to ensure safe use by producers. 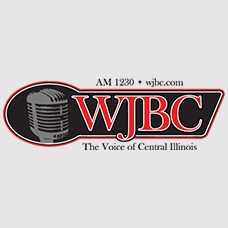 “I just don’t believe that we have the safeguards in place at this time to be using this herbicide in the number of acres that are grown in Illinois,” Daiber told WJBC’s Sam Wood. Daiber – himself a small-time farmer – said Dicamba has been in use for 50 years, though 2017 marked the first year it was approved for use while soybeans were in the growing process, rather than before the plants sprout, a process sometimes referred to as pre-emergent application. Daiber said he believes we’ll see more problems with Dicamba use should it not be placed on a list of banned herbicides. “As this program continue to expand in Illinois to more acres, you’re going to see more claims,” Daiber said. Both Arkansas and Missouri have outlawed the use of the herbicide. Sam Wood can be reached at sam.wood@cumulus.com.